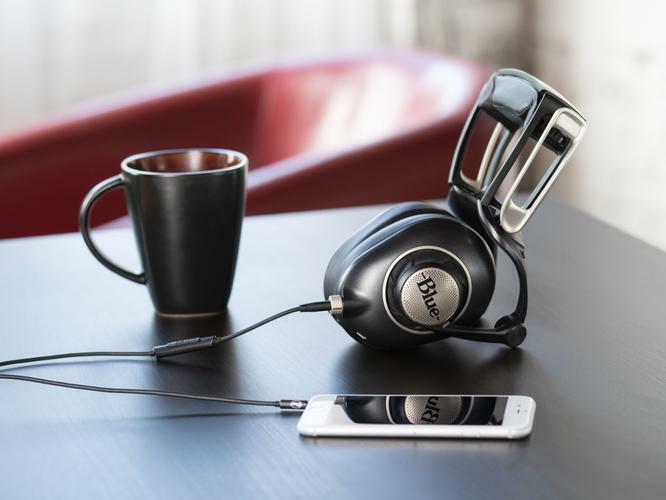 Blue have expanded their line of high-fidelity headphones with the announcement of Sadie. “Sadie is the exciting evolution of Blue’s commitment to creating premium headphones,” said John Maier, CEO of Blue Microphones. A custom, built-in audiophile amplifier delivers a high fidelity listening experience, regardless of the sound source, making for consistent listening, whether on the go or in the studio, according to Blue. The headphones have a built in audiophile amp that includes three analogue amp modes, Off, On and On+. The On setting delivers natural detailed sound while the On+ setting provides deep and smooth bass. The Off mode is ideal for connecting to high output amplification systems and also passes audio when the battery runs out. Sadie features Blues multi-jointed headband that features a four-point linkage system with pivoting arms to provide adjustability for any head shape or size. The Blue Sadie headphones are available now for an RRP of $699.95 inc GST. For more information, visit https://www.bluedesigns.com/products/sadie/.